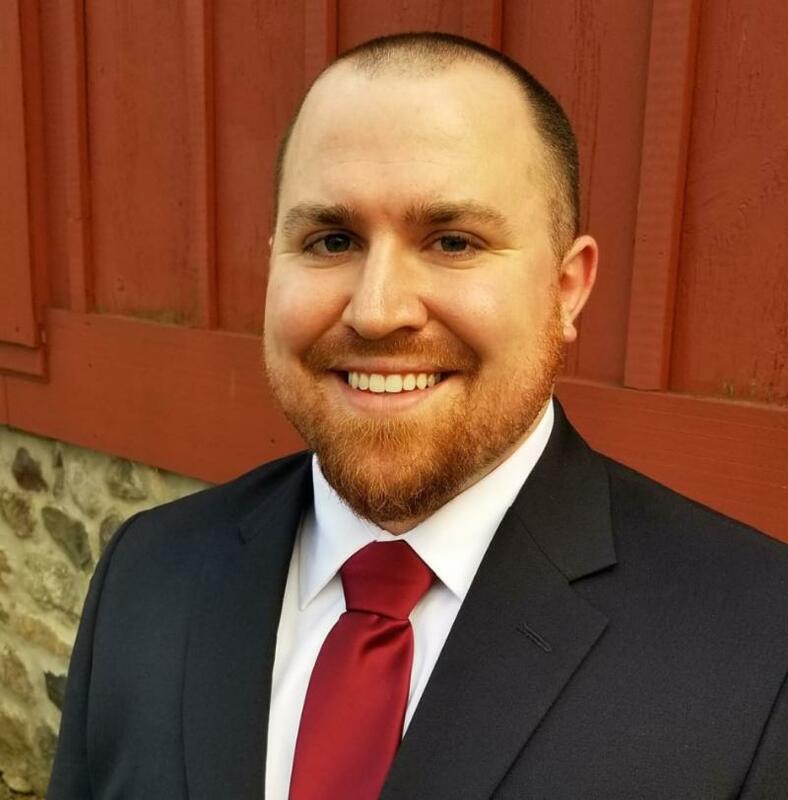 Dr. Laubach is the most recent addition to the team at Shamokin Dam Health Center & Workplace injury Institute. 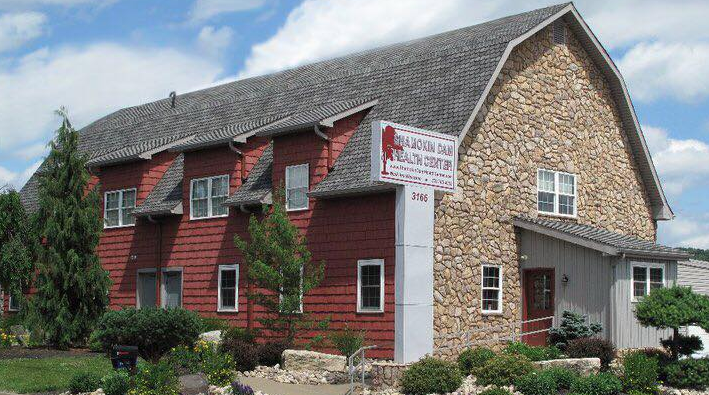 Dr. Laubach focuses on whole body wellness, and rehabilitative services. By diagnosing and treating musculoskeletal and soft tissue injuries he is able to care for an array of disorders to restore function and livelihood to people who are injured. Dr. Laubach is an avid outdoorsman who enjoys hunting and fishing. 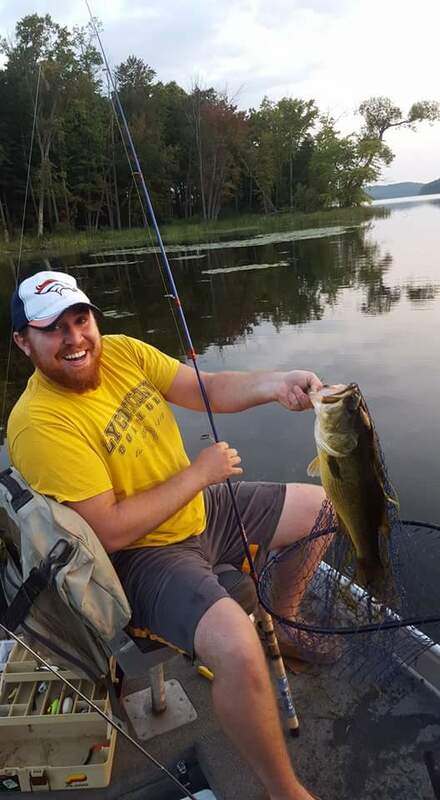 He is very involved in his local community and hometown of Danville, PA.
As an active member of Montour County Sportsmen, he is able to facilitate learning and development in children who enjoy the outdoors too. You can probably catch him out on his motorcycle during the summers. He loves to ride after spending hours working on machinery and fixing equipment. Dr. Laubach also thrives in the water. He is advanced scuba certified and has gone diving with sharks - without the cage!